Dr. Gary Buchschacher is the associate director of the Cancer Clinical Trials Access Program. He coordinates and leads the program’s activities and acts as principal investigator for numerous studies. He is the site PI for the Kaiser Permanente Los Angeles Medical Center and a member of its Oncology Steering Committee. 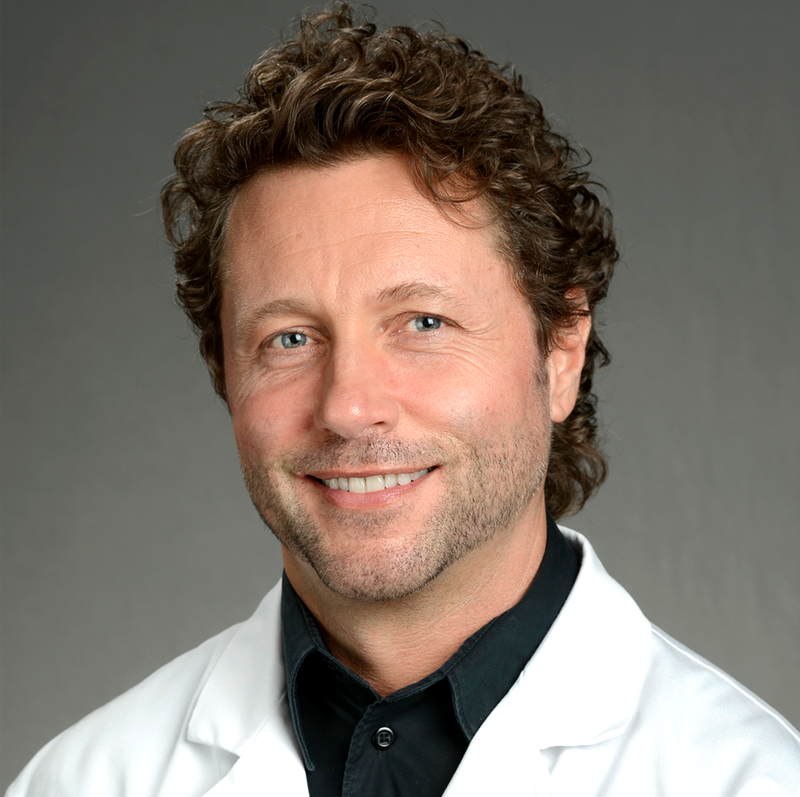 Dr. Buchschacher is the medical oncology lead for the Southern California Permanente Medical Group’s Gastrointestinal Cancer Subcommittee and a member of the Regional Cancer Committee. He is the SCPMG PI for NRG Oncology and a member of the NRG Medical Oncology Committee. Previously, Dr. Buchschacher was co-director of the Lentiviral Vector Research and Production Core of the Program in Human Gene Therapy at the University of California, San Diego, and was a scientific reviewer/special emphasis panel member for the National Institutes of Health HIV/AIDS Clinical Trial Network. He is a published book editor, chapter author for a standard oncology reference book, and author or co-author of many scientific publications.